Get ready to work with beta readers. Beta readers are people who read your manuscript before you polish it for publication or submission to a literary agent or publisher. Unlike editors, beta readers are unpaid volunteers who provide feedback that you can use to make improvements to your work. Some of your beta readers will never open your manuscript, let alone provide you with any feedback, and some will start the project but won’t complete it. People are busy, unexpected life events interfere with commitments, and some people overextend themselves. Some beta readers will only provide partial feedback. They might skip around your manuscript, or maybe they’ll get engrossed and forget to take notes (that doesn’t seem like such a bad thing!). You’ll find that some beta readers are extremely insightful and provide detailed, useful feedback. Others may only offer words of praise. Some may only offer harsh criticism. Some will give you exactly what you asked for; others will go off on their own and give you whatever comes to their minds. Some feedback will be biased, based on an an individual’s personal taste. With that in mind, make sure you pad your numbers so you get enough feedback from those who will see the project through. If you’re an experienced author and you feel your manuscript is pretty tight, you might only need a handful of beta readers. On the other hand, if you think it needs a lot of work, you might aim for a dozen or more. You should also consider whether your manuscript needs more than one round of beta reading. You might ask the entire group (or a subset) to agree to a second reading, or you could set up two groups — one to read your first draft and one to read another draft after you’ve made revisions. People are busy, yet your beta readers have agreed to dedicate their personal time to essentially provide you with free work, so be respectful. Establish a date that you will send out your manuscript, and then send it on that date. Make sure your schedule will accommodate the deadlines you’ve set for yourself. Your plan should include an allotment of time in which the beta readers will complete their feedback for you. Remember, they’re not reading for pleasure, they’re not getting paid, and they’re in no hurry to get your book published. Set a fair and reasonable pace for them and give them a timeline — otherwise you may find yourself waiting on some of your beta readers for months (as mentioned, a few will never finish). I would also recommend including a grace period — if you ask them to complete the beta reading in one month, offer a one-week extension when the month is up, in case a few have fallen behind. You should take time to carefully plan and prepare the materials you want to give to your beta readers. Some authors send out a full manuscript; others might send a chapter (or a few chapters) at a time. I recommend sending out the entire manuscript, because it saves a lot of time for you and your beta readers. Any time you spend breaking your manuscript into smaller parts and sending emails to your beta readers would almost certainly be better spent on the manuscript itself. Most importantly, do not send beta readers sloppy work. Again, these people are basically providing you with a free service. Be respectful and clean up your grammar, spelling, and punctuation before you send them material to review. It’s okay if a few typos slip through, but don’t send them a messy rough draft. In some cases, you’ll just send your manuscript to beta readers and ask for general feedback, but most of the time, you’ll want feedback on specific elements of the work. Some authors even put together a detailed questionnaire that beta readers can fill out; I’ve even seen questionnaires for the end of every chapter! This can help readers focus on the areas you need the most help with. 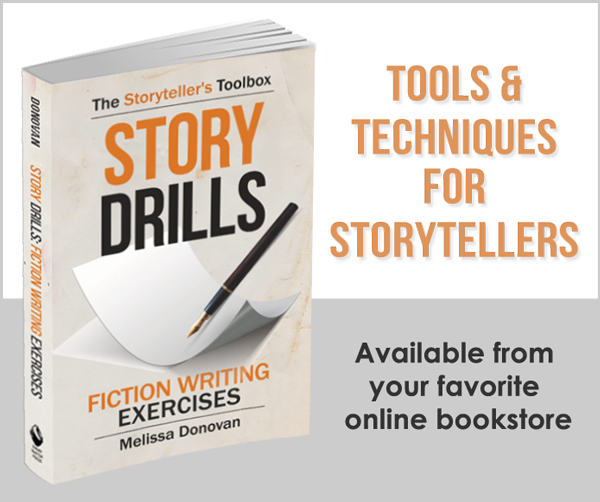 You might be concerned about a particular character and whether they are realistic enough, or you might sense a weakness in one of the turning points of your story. Some authors provide questions for beta readers to answer or a guide that prompts them to focus on specific problem areas. However, your beta readers are not your co-authors; while you might receive ideas and suggestions for improvements, don’t ask them to develop the characters and plot for you. In my experience, most authors ask beta readers to ignore typos and errors in grammar, spelling, and punctuation. This work is best left to professional copy editors; beta readers are usually tasked with sussing out problems in the story and structure. You’ll get more out of your beta readers’ feedback if you give them some guidelines and let them know what you’re hoping to achieve by working with them. But always keep your beta readers’ ease and comfort in mind. If you make it too hard or complicated or if the process is a hassle for them, they probably won’t complete the task — and they are under no obligation to do so. There are many ways to find beta readers. 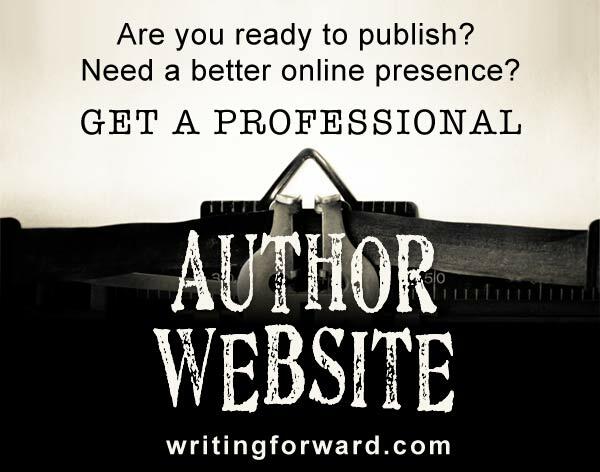 If you’re already a published author, you can reach out to your readers; mailing lists are great for this purpose. Writer friends often make good beta readers. You can put out a call for beta readers on your blog and broadcast it to your social media. Make sure you look for people who are well-read. If you’re writing in a specific genre, you’ll want some beta readers who are familiar with that genre. Take your beta readers’ knowledge and experience into consideration. Casual readers are less likely to identify problems than people with experience in the fields of writing and editing. 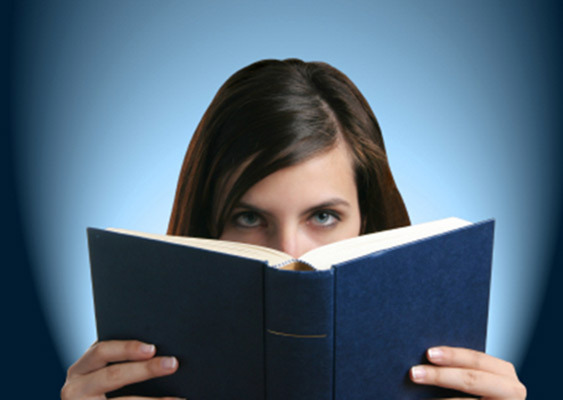 Look for experienced readers who are knowledgeable about the type of book you’re writing. When they’ll receive your manuscript. The format (are you sending it as PDF, e-book, or Word document?). The length of the manuscript (remember, most authors think in terms of word count, but most readers think in terms of pages). How much time you’d like them to take. Whether you’ll send specific questions for them to answer or areas to focus on. Ask your beta readers to agree to these expectations in advance. Beta readers who never start the project or who drop out midway will frustrate you. You might not like all the feedback that you get. That’s okay. Your job is to absorb the feedback that you receive and use it to make your writing better. Don’t take it personally — this is not about you; it’s about your project. Regardless of what kind of feedback you receive, make sure you thank your beta readers. Some authors include a list of their beta readers on their book’s acknowledgements page. If it’s within your budget, you might even send them a signed copy when the book is published. Have you ever worked with beta readers? Have you ever been a beta reader? How was the experience? What did you learn from it? Share your thoughts by leaving a comment, and keep writing!